Is your little princess two years old now? 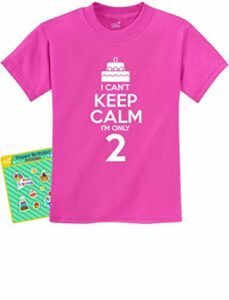 Then you must be thrilled to shower many gifts for 2 year old girls!! However, let’s speak the truth! It can be pretty difficult to find the appropriate present for your little girl. You must give something that is dreamy, exciting yet will help the toddler in learning new things. 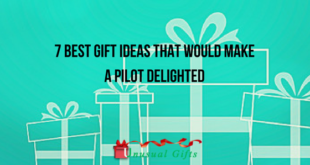 So, what can be those gifts? Here is a list for you to check and decide which is going to be the best one for your child. Take a look! Let your baby girl unbox some joy, love, and laughter! Imagine a cute T-shirt with a quote on it saying ‘keep calm’ and how amazing it will look! 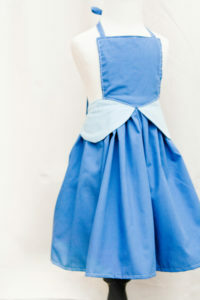 It is going to be something adorable that the child can wear to the park or for a day out with you! 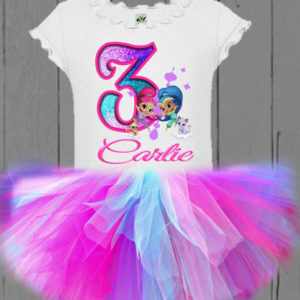 Also, your child can wear this on her birthday. So make her day brighter and better! Isn’t it fair to teach your girl to be independent and carry her own things? You need to do this! Gift her a cute travel board where she can keep her essentials safely. It’s easy to carry too. She can also use this as an activity board for fun! Have fun with the learning board! Like mother – like daughter. 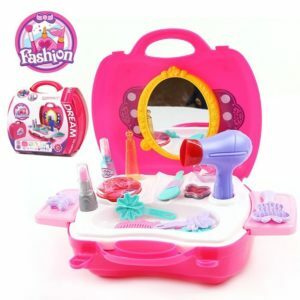 Have you ever noticed how curiously your little princess looks at all your makeup stuff? Of course, she does. So, this is going to be a great gift for the little girl. SUGGESTED READ 10 Funny Christmas T Shirts to Surprise Your Family This Dec! Your princess is nothing less than a magical kid! 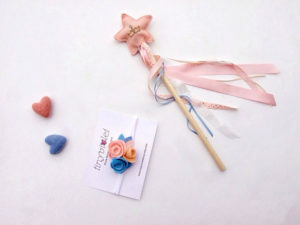 When choosing presents for 2 year old girl, a wand will be perfect. Just make sure there are no sharp edges else, she might get hurt. So, choose something simple and give her what she deserves! Is the baby girl as fashionable as you are? Must be! 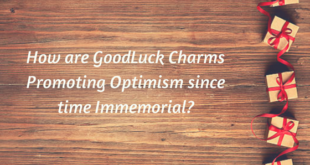 This is why; you need to give something that will suit her charming persona, like a bag! It will make her feel so happy, and is something totally worth it. Give her a cute purse where she can keep her hair clips, band, and other accessories! It’s a dream of every girl to have a unicorn with which she can play. Now, by saying that they don’t exist, do you want to break your baby doll’s heart? If that’s not your plan, then the best thing to check out is a wooden unicorn. It’s one of the best presents for 2 year old girl. 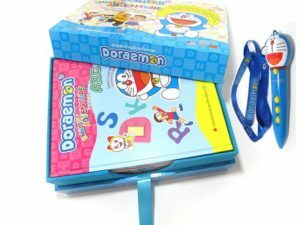 For me, this is a dream gift that every child should have to cherish their childhood once they grow up! Is your little princess a hopper who keeps on hopping here and there and goes around running? If yes, you know she deserves a rabbit bag. 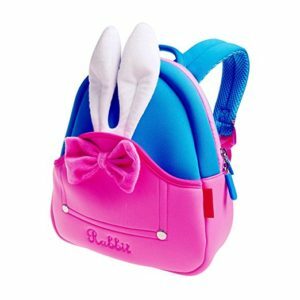 A cute fluffy fur bag that she can carry everywhere is one of the perfect gift ideas for 2 year old girl. This one is my personal favorite. Check if you want something like this! Let the princess dance gracefully and look like a lovely doll! She is a little princess and deserves to feel the same. Give her a beautiful tent where she can have fun and feel regal. 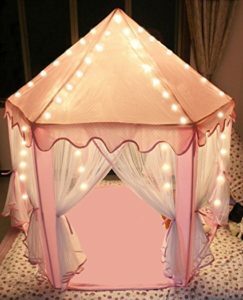 Add some lights to her tent for a starry feel and enjoy every moment with your child! 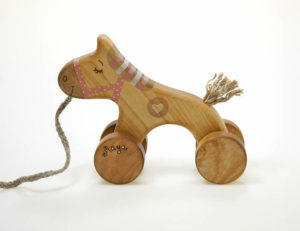 It is also going to be brilliant as Christmas gift ideas for 2 year old girl. In a castle, there lives a princess, and she is absolutely one! So, why don’t you give her a princess dress? This will make her go gaga with joy and happiness… Get this for her soon! Wondering where to buy this? You can try here. Your child loves to listen to stories, and you are out of stock. This year for Christmas gift ideas for 2 year old girl, gift your little girl an amazing audiobook that she can hear every night before going to bed. 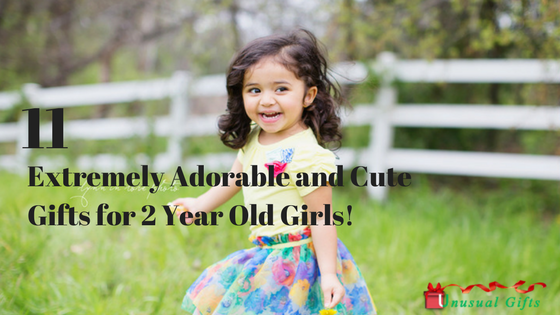 So, when are you getting the best gifts for 2 year old girl? Sprinkle some happiness and add some excitement for your little girl. Make every occasion special for her.